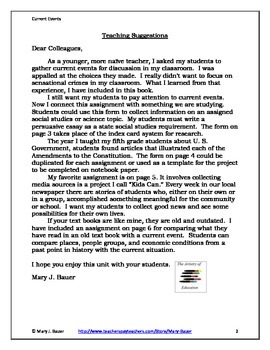 I want my students to pay attention to what is happening in the news, but I do not want them to focus on the sensational. 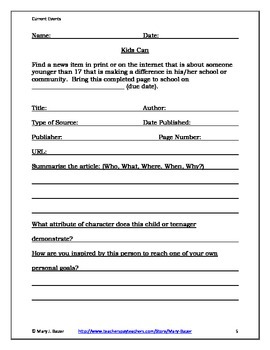 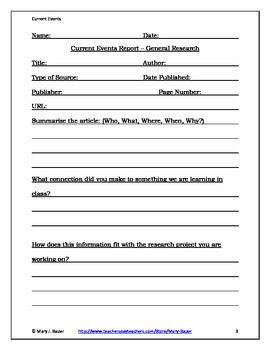 This unit contains four stand alone lessons with worksheets for the student to complete while reviewing news in print or online. 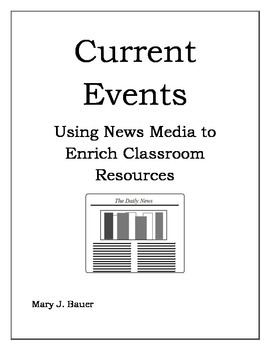 I have also included a page of other resources to help the teacher incorporate current events in the intermediate classroom.